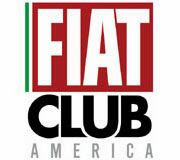 If you're a Fiat enthusiast in the US, you've heard of Shaun Folkerts. 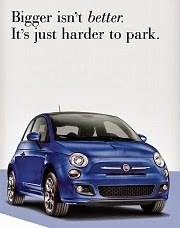 Shaun is the ultimate Fiat enthusiast, he owns somewhere in the neighborhood of 90 Fiat cars. 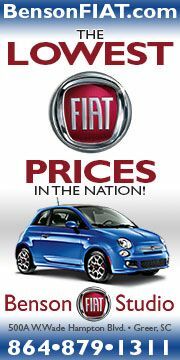 Housed in a warehouse dubbed the "Garagemahal", it is Mecca for Fiat connoseurs. 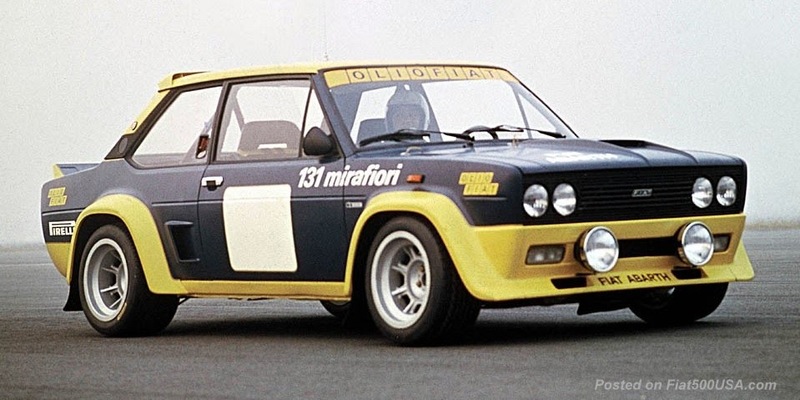 There are excellent examples of nearly every Fiat sold in the US from the 1950s through the 1980s. 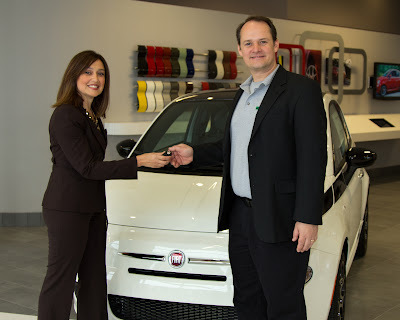 Shaun also bought the first new Fiat sold in the US since 1984. 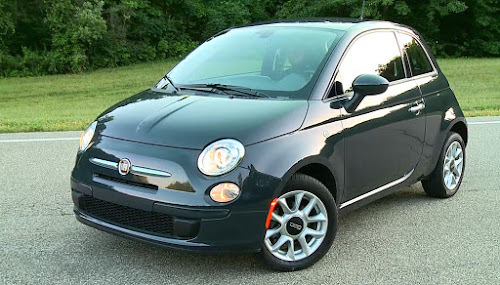 Fiat 500 Prima Edizione number 11 was delivered at Criswell Fiat in Gaithersburg, Maryland back on March 10, 2011. 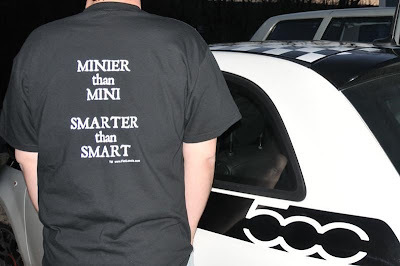 Now, to celebrate the arrival of Fiat back to the US, Shaun has come up with a line of swag that sports the slogan: Minier than MINI, Smarter than Smart. 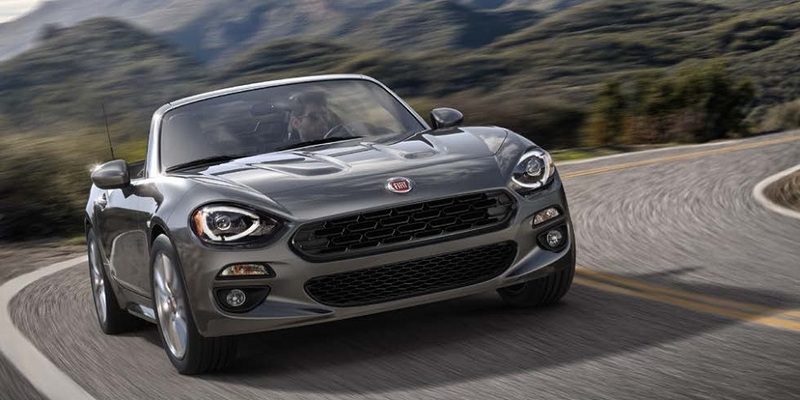 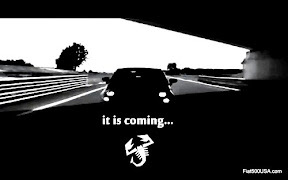 It is becoming the rage of Fiat enthusiasts here in the northeast, so Shaun is making it available to everyone accross the country. 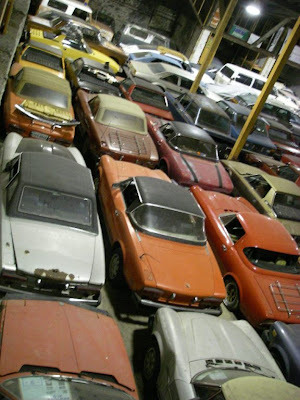 While you are at his site, make sure you check out "Garagemahal" and see some of the classics Shaun has collected over the years. 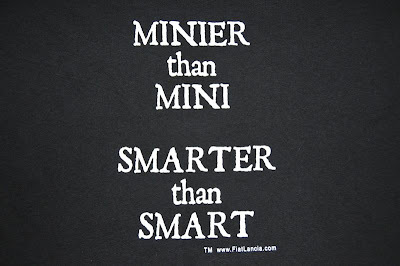 Some are even for sale!